Just Gorgeous! Rarely Available "the Nicole Christine" Model Home Built By Oak Hill Builders! 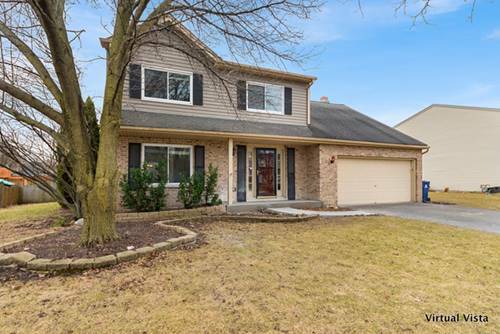 Located In The Ashbury Subdivision! 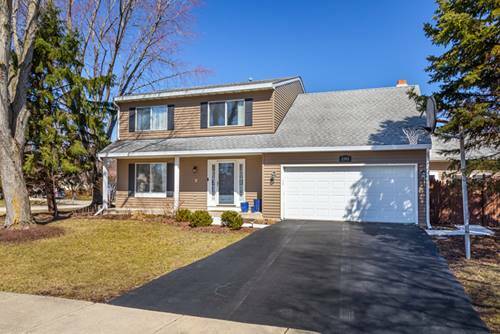 This Home Is Loaded w/Updates & Upgrades! 5 Bedrooms! 5 Full Bathrooms! 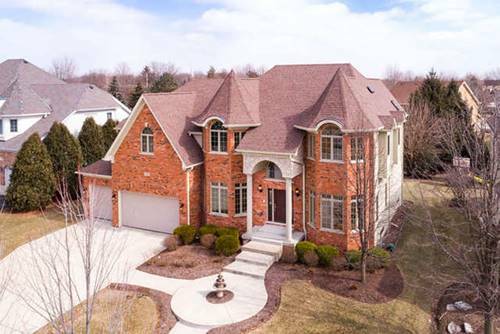 4, 262 Sf! 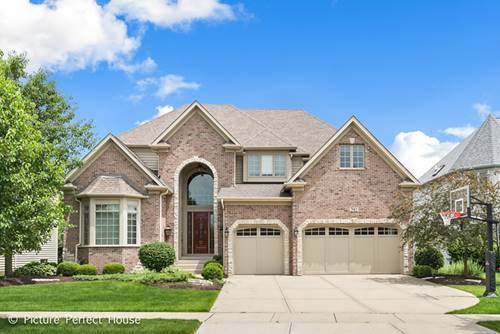 Grand Foyer w/Spectacular Chandelier w/Motorized Lift & Brazilian Cherry Flrs! 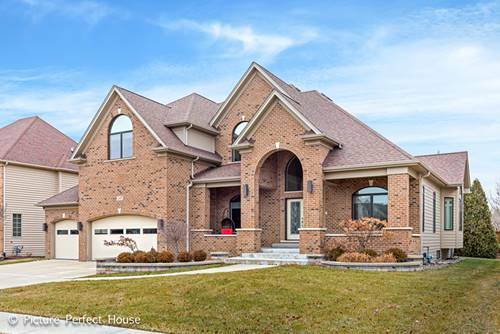 Formal Living & Dining Rooms w/Columns, Arches & Volume Ceilings! Chefs Kitchen w/Ss Appliances, Hooded Vent, Center Island, Maple Cabinetry, Granite, Cherry Hw Flrs, Eat-in Area & Attached Sunroom! 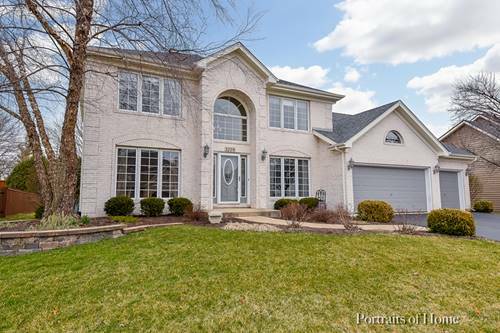 Huge Family Room w/Gas Log Fp & Surround Sound! 1st Floor Office! 1st Floor Full Bath! 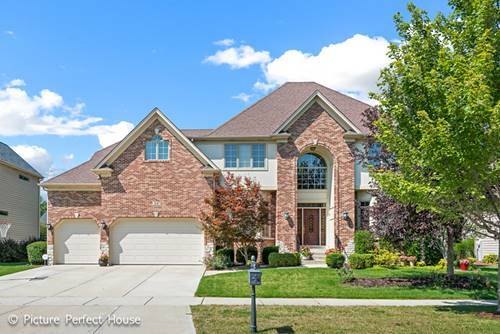 Amazing Master Suite w/Sitting Area, 2 Walk-in Closets & Spa "like" Master w/Dual Head Shower & Body Sprayers! 3 Full Baths 2nd Flr! Fantastic 2nd Flr Bonus Room! Finished Deep Pour Basement w/5th Bed, Wet Bar w/Bev Refrigerator, Media Area w/2nd Fireplace, Exercise Room & Storage Area! Dual He Hvac w/Uv Light Protection! Back-up Sump! Maint Free Deck w/Stamped Concrete Patio! Dist.# 204 w/Neuqua H.s.! Welcome Home! 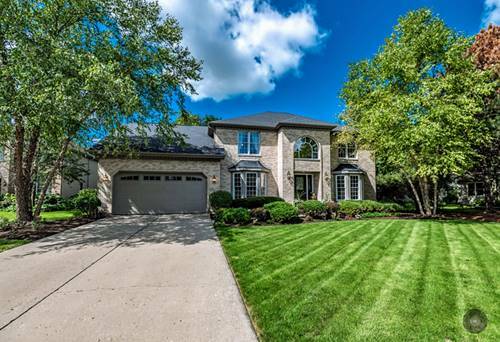 For more information about 2912 Willow Ridge, Naperville, IL 60564 contact Urban Real Estate.